This book was so much fun! I was looking for suggestions for spooky picture books and this one came up. I loved the bright illustrations. And the story was really funny and cute. Kids will be able to relate to the goats’ fear of the legendary chupacabra–much like the boogeyman. One thing that I was pleasantly surprised at is that the text is a little longer–but it does not drag. 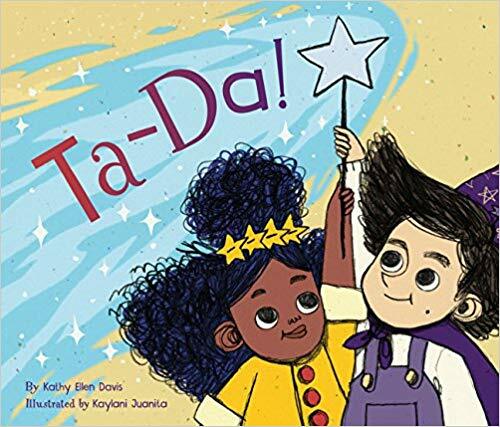 It seems like many publishers are publishing shorter and shorter picture books, so this was refreshing. Despite the little bit longer text, my kiddos never got bored. I picked this one up because of the cover. The story is very creative and clever. I think most kids will be able to relate to the back and forth that happens when you are playing with friends. I especially liked the repetition as my toddler would giggle and even repeat parts. Highly recommend. Another fun read. I love this twist on the monster under the bed. I am all for age appropriate spookiness and this is great. I could also see it being a motivator to get kids to take their baths–it keeps the bath monster well fed! I guess I have been on a monster kick this week! The illustrations in this one are great. 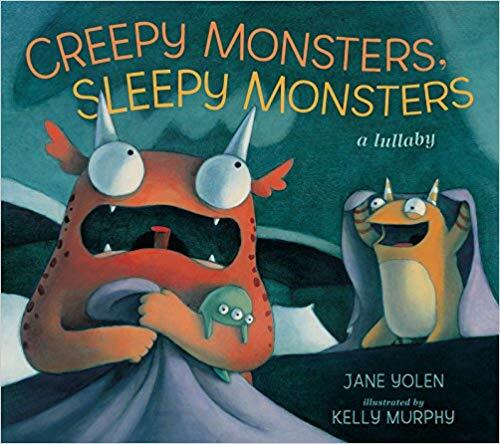 The monsters are super cute and Jane’s rhyme is fantastic, as always. My two little monsters thoroughly enjoyed this one. Now if I can just get them to go to bed the 1st time I ask! 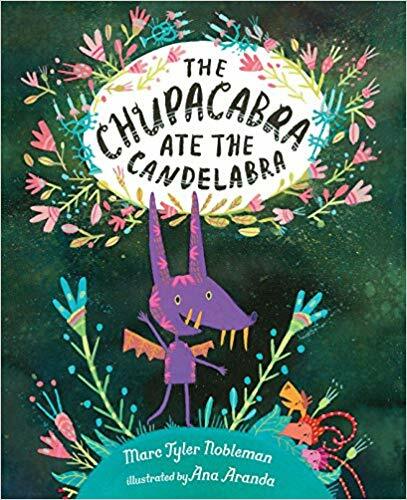 I read The Chupacabra Ate the Candelabra a while ago and loved it, too. And the monster books sound great. I'll share with friends with a toddler! Thanks! I am loving all your monster books. 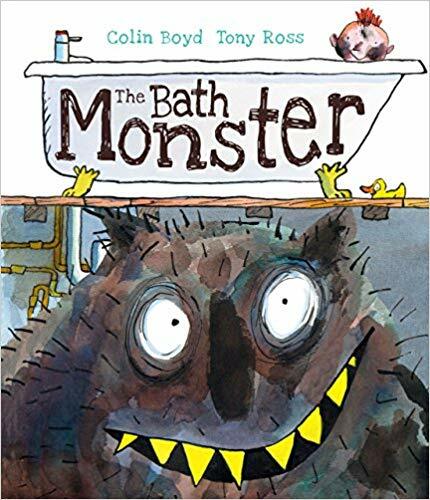 I think my youngest would enjoy The Bath Monster. Oh my goodness, I'm looking up The Bath Monster right now. My daughter will love this one! These all look so great, Rebecca. 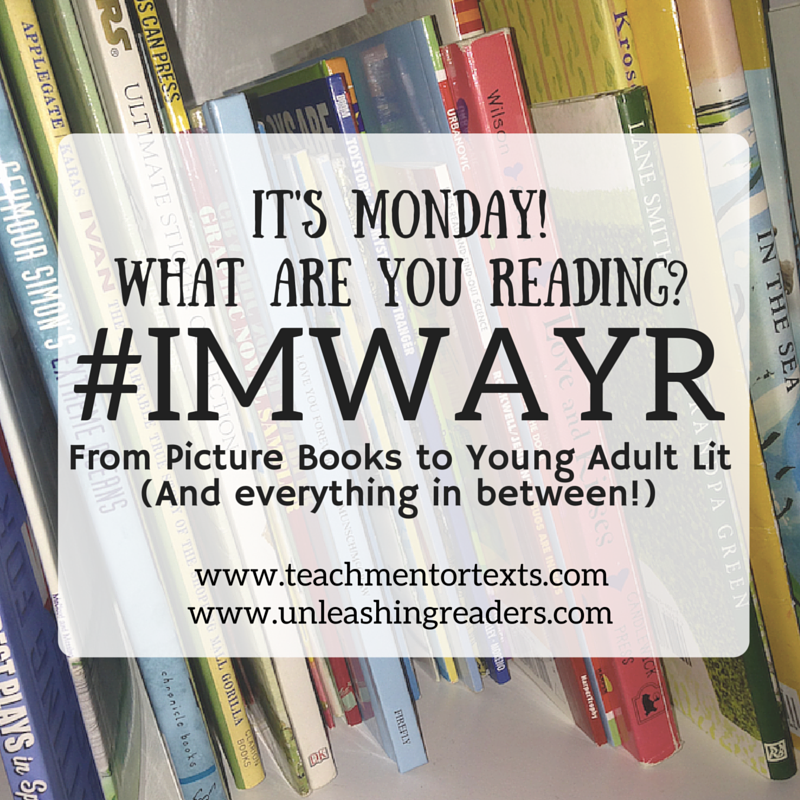 Thank for sharing, this week!